THE MARTINI CHRONICLES: Welcome to 2013! 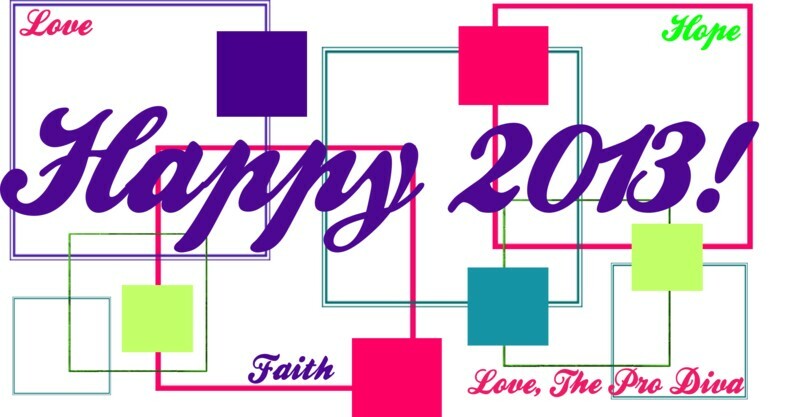 From my family to yours, have a happy, prosperous, healthy, and fabulous 2013! I wish you all love, faith, and hope as we begin the new year. I would also like to thank you all for your undying support in 2012...so, thank you!